If you prefer to read books on your electronic device our publisher, Harvest House Publishers, has placed the entire text with eBook distributors including, but not limited to, Kindle, Nook, Kobo, Apple, and Google Play. If you know someone who would benefit from hearing this song, here’s a downloadable version. Our Brand New Book Is Here! We just received copies of our brand new book, 52 Prayers for My Grandchild from Harvest House Publishers. It is now available at our Bookstore and can be found at Christian Bookstores, Amazon as well as an ebook at your favorite sites. 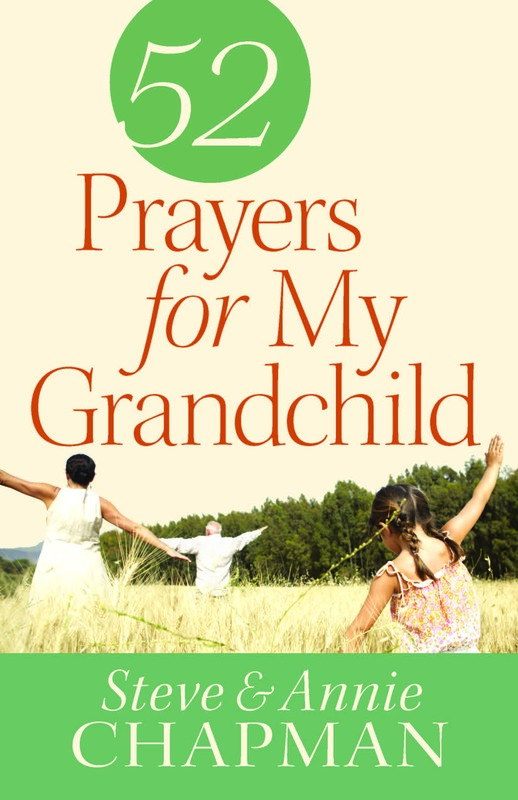 This book features 52 of the most important areas of life that effect every grandchild. Every topic is highlighted with a story that expands on the topic and closes with a prayer that is powerful because it is immersed in the Scriptures. The Biblical references for the verses used in the prayers are shown at end of each chapter. 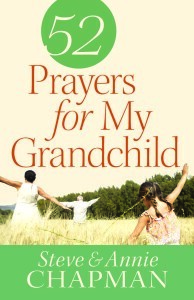 If you also feel the urgency to pray for your grandchild, we invite you to get a copy of this book and use it daily…someday they will thank you for it! My grandchildren love to hear stories about my childhood. 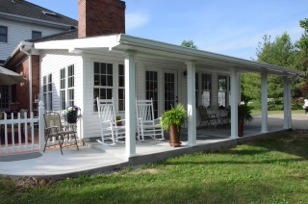 One of the fondest memories I (Annie) have shared is about spending five glorious days each summer at my Grandma Eckard’s house. The very thought of it today takes my mind back to a time when life, at least for a little while, was tranquil and, best of all, restful. 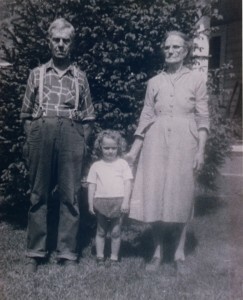 At Grandma Eckard’s house I got to be the “only child” since all her children were raised. This was a special treat because at home I was the fourth of six children living with my parents in a small, four-room house. As far as I was concerned, having my own room and a bed to myself was equivalent to staying in a five-star hotel. It didn’t matter that my resort retreat was an aging, two-story, clapboard house in desperate need of a fresh coat of paint. At Grandma’s house there were no chores for me to do. I didn’t have to help with milking the cows, slopping the hogs, feeding the chickens, or taking care of my two younger sisters. In fact, there was nothing for me to do. It was a vacation consisting of rocking and talking on the front porch with Grandma. At her house I learned how sweet rest can be. My two bachelor uncles who lived with Grandma made my vacation even more special. Uncle Raymond would go to town and bring back snacks and treats I never had at home: soda pop, M&M candies, doughnuts and canned potted meat. I looked forward to those few days from one year to the next. 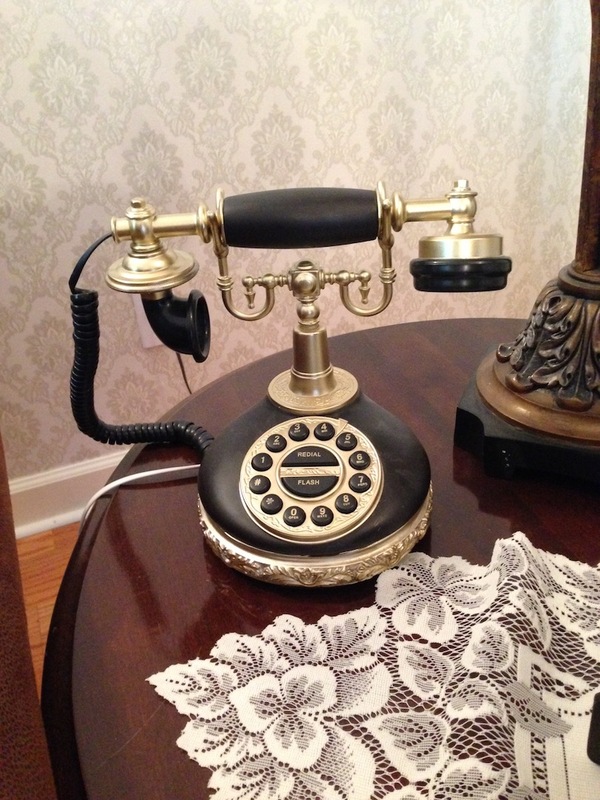 There were amenities lacking at Grandma’s house that might have posed a problem for some children. I didn’t mind that she had no electricity, no running water, no indoor plumbing, no toys, no swing sets, and of course, no television or other modern technical trinkets that my grandchildren use for entertainment and recreation. I can’t even remember having a ball to play with. All I remember is sitting on the front porch and listening as Grandma talked. I knew how to get the conversation started. All I had to say was, “Grandma, tell me about your brothers and sisters when you were growing up.” Although I’d heard most of the stories many times, I never tired of hearing them, and it seemed that she never tired of telling them. Recounting the events allowed her to revisit the people she missed and still loved dearly. A faraway look would come to her eyes as she spoke. She would look straight ahead as though she were seeing a time that still existed—and all that was missing was her presence there. She would cry when she talked about the day her little brother, Granvell, asked his mom for a piece of chicken she was frying. He was told he’d have to wait until it finished cooking. Before the chicken was ready, the little boy was dead of the dreaded scarlet fever. Oh how Grandma grieved that Granvell didn’t get to eat one last piece of chicken. Sad stories like these, as well as others that were more lighthearted, were told on that old front porch. For a little while I got to live those time with Grandma. 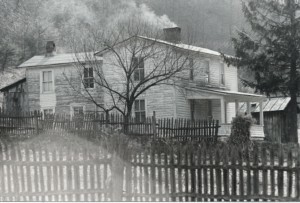 Grandma Eckard’s house was only two miles from where my parents lived, but when I was there it felt like a million miles away. Even now I get that faraway feeling that was due to my perspective as a child. I also realize that it was likely that Grandma had things she could have…should have…been doing instead of sitting with me, but she sat with me and focused on my visit. In fact, I don’t recall ever seeing my grandmother that she didn’t have an apron on, so I know she constantly worked. Yet, somehow she made time to sit with me. What a great example she was as a grandmother. Even though she never met her great-great-grandchildren who now come to my house, they have her to thank each time I invite them to my back porch so we can spend time together. 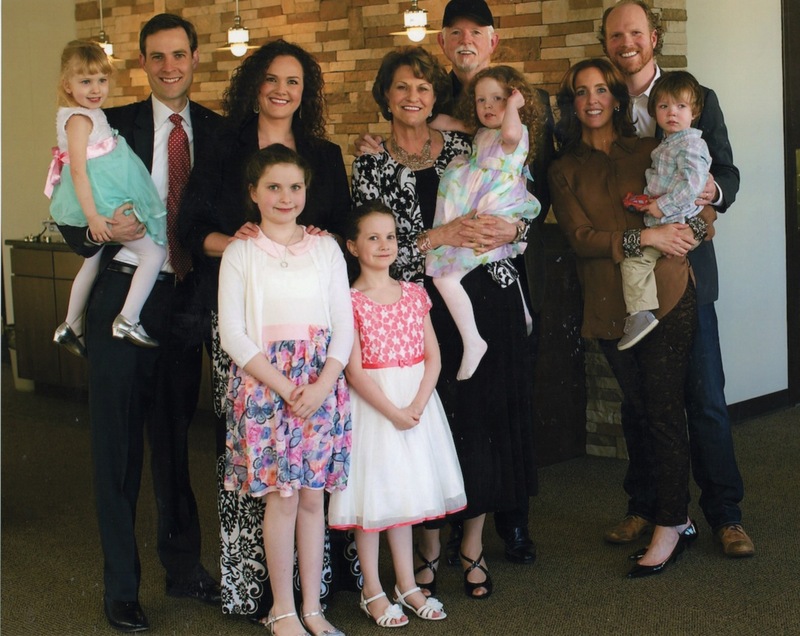 Though my grandkids don’t live on an extremely busy dairy farm like I did, their lives are abuzz with homeschooling, church activities, ballet and music lessons. There are plenty of interest to steal their attention and keep them from resting. My hope is that they will learn at my house what I learned at my Grandma Eckard’s house—to sit for a while and rest and listen. That’s why I pray…. Father, in these crazy days filled with actions and distractions of every kind, I pray You will help my grandchildren understand the value of rest. Even though productivity is nearly worshiped in our world today, I ask You to help them not succumb to the deception that they are what they do and they their value is found in what they accomplish. Please help them understand that they were designed by You to need rest. After all, You created this magnificent universe and then rested from Your labors. There remains a rest for Your people. The ones who have entered Your rest also rest from their works as You did Yours. Help my grandchildren see the importance of stepping aside and embracing the blessing of inactivity. Even as You, Lord Jesus, found it necessary to get away by Yourself to a place of quiet and repose, guide my grandchildren to a peaceful, alone place where they can rest from the toils and stresses of their day. Help them seek rest for their hearts and souls. May they come to You when they’re weary and heavy-laden from troubles. You’ve promised to provide rest for their souls. I hope they’ll take up Your yoke and learn from You because You are gentle and humble in heart. In You they will find rest because Your yoke is an easy one and Your burden isn’t too heavy. Please lead my grandchildren to the cool, green pastures of Your presence, where they can rest by the still waters and be restored. And it’s all right with me if those still waters are found on my back porch. We recently received a letter from a dad. His son was making some choices that he knew would ultimately lead to the boy’s demise both spiritually as well as physically. As the father poured out his anguish over the situation, he candidly revealed that he had struggled with his own demons. 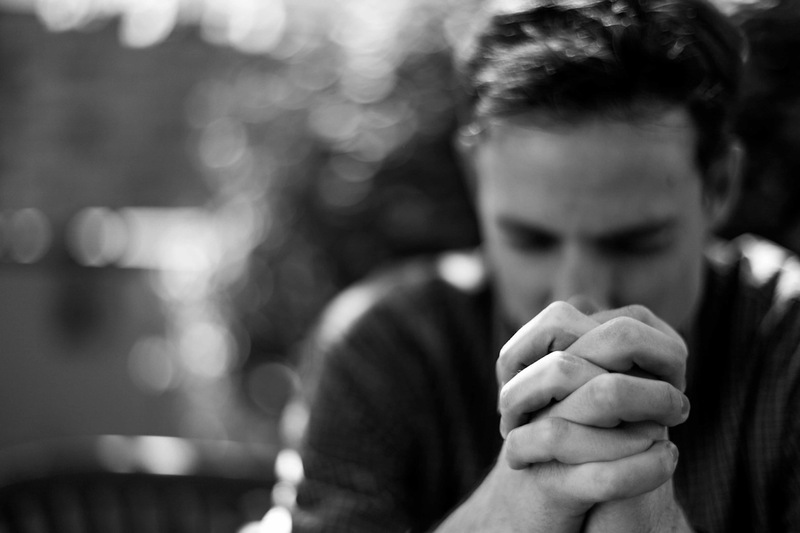 He was a recovering alcoholic and felt that the enemy was using the heartbreak and stress over his son’s situation to tempt him to start drinking again. By the tone of the letter, it became obvious that both the father and the son were on the brink of destruction. If this hurting father’s struggle describes what you’re going through with a child, perhaps the thoughts I shared with him will be an encouragement and comfort to you as well. Stay in fellowship with other believers. Don’t try to go it alone in your battle for your child’s soul. Remember what Corrie Ten Boon said, “When a Christian shuns fellowship with other Christians, the devil smiles. When he stops studying the Bible, the devil laughs. When he stops praying, the devil shouts for joy. 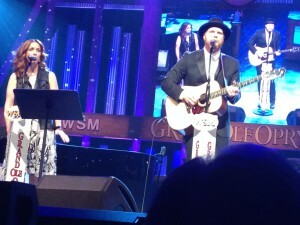 Our Son Played at the Grand Ole Opry!!! Nathan, our only begotten son, played the Grand Ole Opry on Tuesday, June 16. The set will soon be posted in the archives at WSM 650 a.m.
Grammy Award winning producer steps out of the control room into the vocal booth! This was Nathan’s debut on the legendary stage and the music was received with standing ovations!! 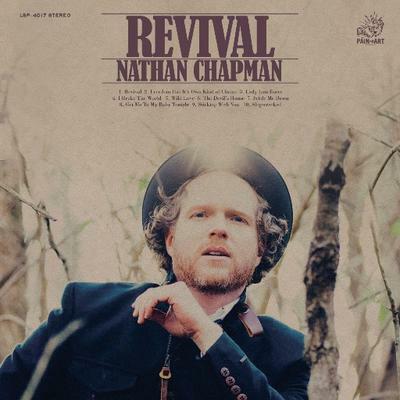 His three songs were from his recently completed CD called, “Revival.” On stage with Nathan was his wife and co-producer, Stephanie. Whenever we get to sing with our daughter, Heidi, it’s always a huge joy. 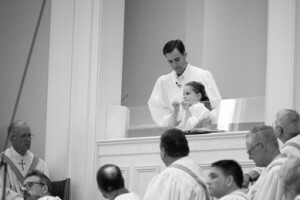 And getting to sing at the baptism of our daughter’s daughter made it even more special. 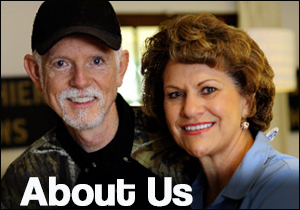 We hope you enjoy this video that documents a wonderful memory for our family. 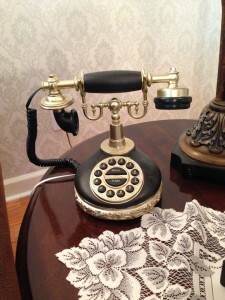 Make the Call…You’ll be Glad You Did! 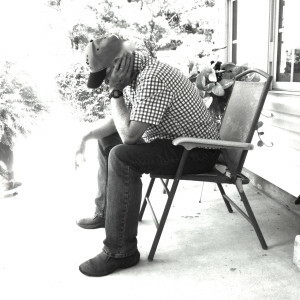 We hope the new song we featured for Father’s Day (posted below) was motivation for someone to give their Dad a call. But as the song implies, there are other calls in life that are important to make. If there’s someone you feel you need to call, go ahead and dial the number. You never know what a difference it will make. If you need encouragement to do so…give the song a listen. 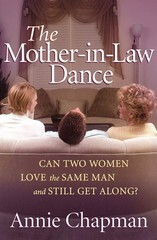 During the interview, Annie shares what some of the mother-in-law and daughters-in-law told her they desired in the relationships such as: the daughter-in-law wants the mother-in-law to be positive and encouraging, to let them live their own lives and give advice only when needed; and the mother-in-law wants the daughter-in-law to love her husband, to be teachable, and to not complain about her son to other people. 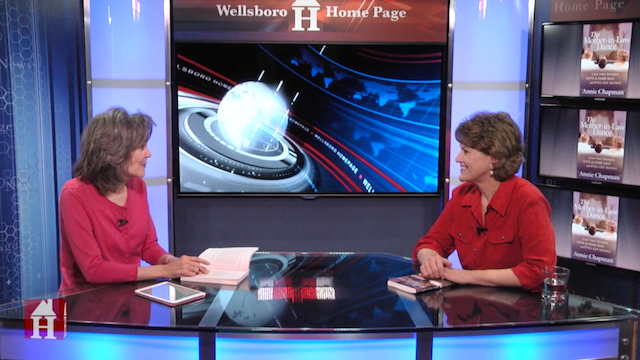 You’ll glean even more helpful insight from Annie’s discussion with Sara when you go to WellsboroHomePage.com We invite you take advantage of this important and life-changing resource and pass this page on to others who can use the encouragement! In 1946, on December 20th, George Stonewall Chapman III was born in Chapmanville, West Virginia to my uncle Bud Chapman and his wife, Betty. They would soon learn that “Junior,” the affectionate nick name their baby was given, was born with Cerebral Palsy that would hinder his development. I was always impressed with how much love was shown to Junior by his Mom and Dad as well as his sister, Julia. More important, God was honored by how well they cared for him for the 21 years of his life. Recently I began to recall Junior and the times I was blessed to be near him. His demeanor was so sweet and though unable to use words he seemed to communicate with his smile and the sounds he made that resembled a song melody. As I remembered Junior I was moved to write a song and create a video to honor his memory. I hope it will remind all who see it, especially those who care for loved ones who are similar to Junior, that each of us have great value.